Arsenal set to return to the US! The summer is almost here, which means The Arsenal will so be back on American soil! Our members will have exclusive access to tickets both for the MLS All Star Game in San Jose, as well as the friendly vs Chivas Guadalajara in Los Angeles. Ticket information is coming very soon! However, you must be a paid 2016/17 season member for access to our allocation in the Arsenal supporters section. To join, please click the membership link above. 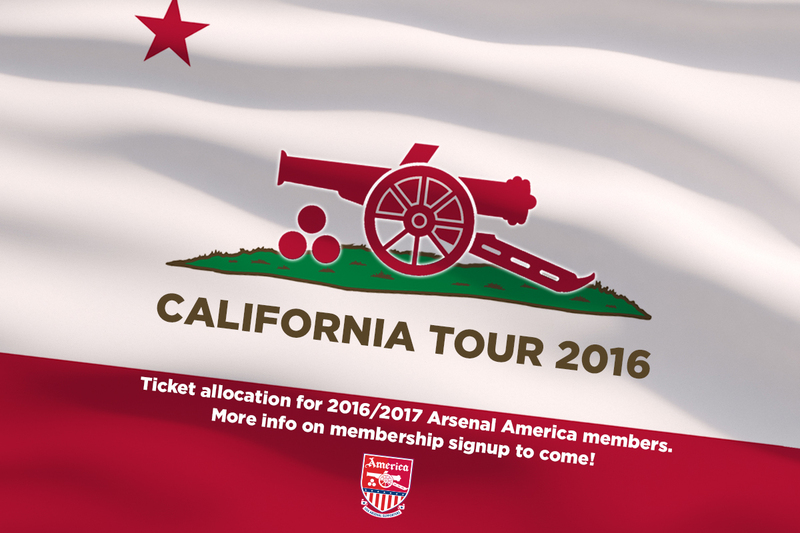 Be sure to select your local Arsenal America branch affiliation, as $3 of your member fees will go back to the local branch. Once a member, we will email you with the latest and up to date ticket information as we get it. You can also find information via our social media accounts on Facebook, Twitter, and Instagram. 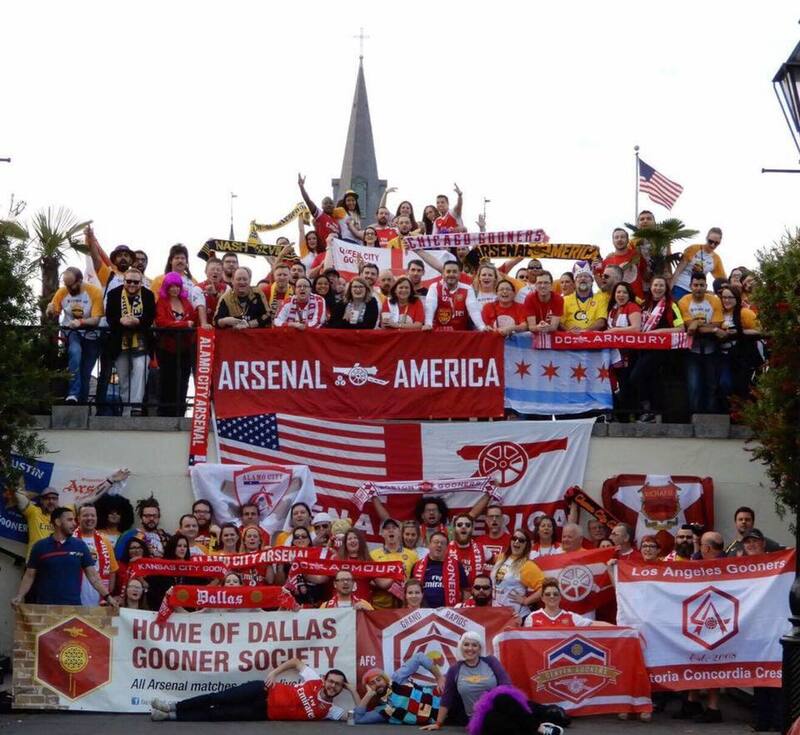 Thanks again for visiting the new ArsenalAmerica.com! We’ll see you this summer in California! COYG!! NOTE: Our tickets for the MLS All Star game have already SOLD OUT to members. We still have tickets for the match in Los Angeles vs Chivas. Join today to purchase those tickets.